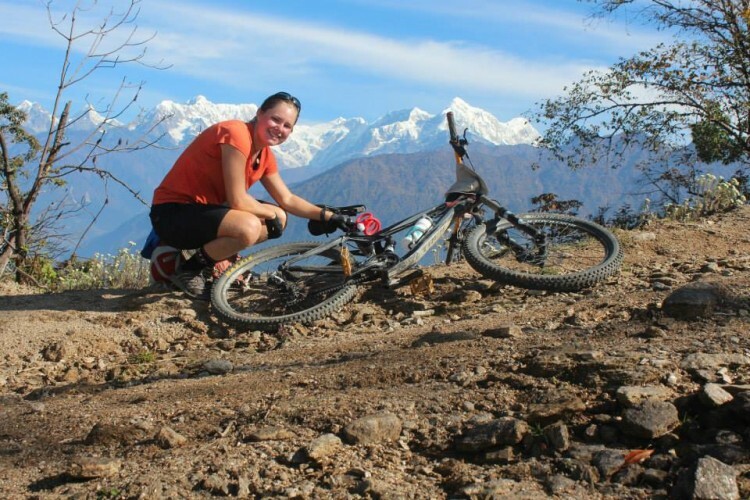 Nepal has a lot to offer to mountain biking enthusiasts. The country is covered in amazing trails, and the biking scene is gaining more and more momentum. 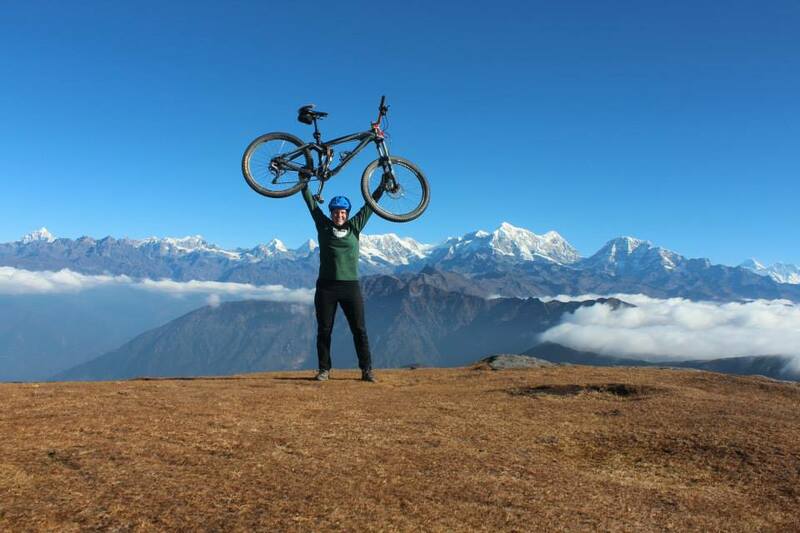 It possible to go mountain biking in just about any part of the country, but here are three of the top multi-day mountain biking adventures in Nepal. 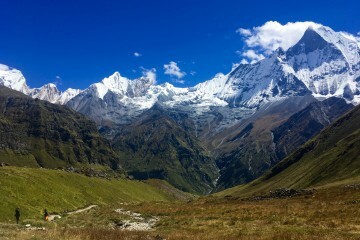 Traditionally, the Annapurna Circuit is a trekking route. However, the construction of some new jeep tracks and roads over the past several years has made it possible to do the circuit as a mountain bike trip, too. The typical route starts in Besisahar and follows the Annapurna circuit counter-clockwise, to reach Beni before returning to Pokhara by vehicle. The whole trip requires about eight days of riding, perhaps one extra day for acclimatization, and about two days for transportation to and from Kathmandu. 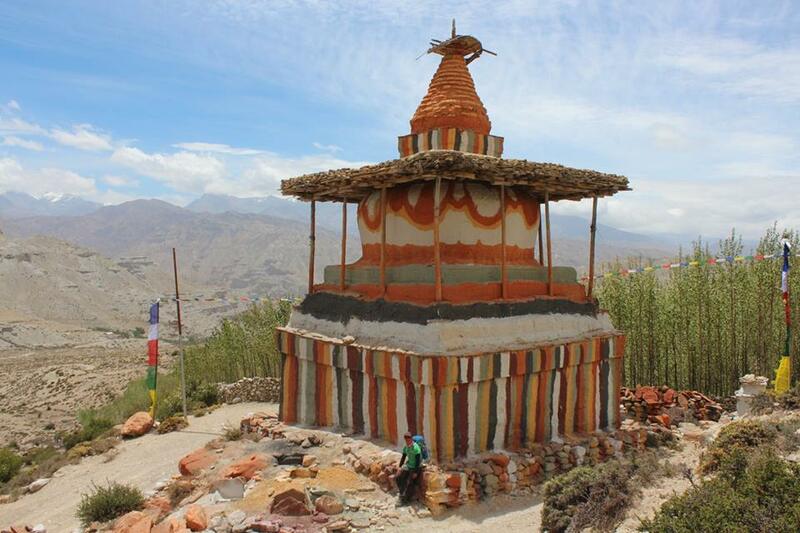 The high point on the trip is Thorung-La, at 5,416 meters elevation. Reaching that pass is tough work and requires pushing and carrying your bike for a long uphill. However, once you reach the top, you will forget all about the hard climb as you soak in the mountain views and then fly down the other side of the pass on some beautiful single-track trails. This trip is best done in April/May or in October/November. 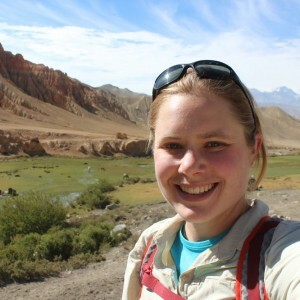 Upper Mustang is a dream destination for many travelers to Nepal. This region is famous for its superb, moon-like high-altitude desert landscape and for its well-preserved Tibetan culture. Upper Mustang is geographically isolated and tourism there is restricted. The permit is expensive ($500 for the first 10 days and another $50 per day after that), but in return, you will get access to beautiful trails without all of the crowds. Most people doing a trip in Upper Mustang will fly into Jomsom, spend several days riding to Lo Manthang (the ancient capital of the Kingdom of Mustang), explore the area around Lo Manthang for a day or two, and then ride back towards Jomsom on a slightly different route, before either flying or riding back to Pokhara. Because tourism in this region is restricted, foreigners will need to hire a guide. The easiest way to go riding in Upper Mustang is to book a bike trip through one of the bike guiding companies, which will organize your guide and all logistics of the trip, including bike rental if you need it. One of the popular companies that runs this trip is Himalayan Single Track, based in Thamel. Until recently, Pikey Peak was a secret mountain biker’s paradise. In the past year or two, it has become much more popular, but you can still go there and have the trails mostly to yourself. 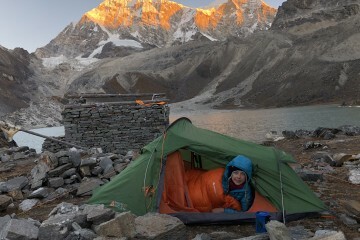 For this trip, you will be based in Salleri, the gateway to the Everest region. From Salleri, you can find a lot of single-track trails, including several trails from Ratnange Danda, which can provide a few days of fun riding before the main trip up Pikey Peak. Day 3) Carry your bike to the top of Pikey Peak and then ride down the trail on the east side back to Salleri. It is great hearing that Pikey peak is possible with mountain bike. Thank you for your information. Hi Jocelyn- Do you have a favorite guide/tour company? I want to do a short trek from Lukla to Namche Bazzar in September. Or do you recomend another 3 – 4 day route?